Robredo or Burgos for Ecuador Open 2017? From February 06 to 12 2017, Australia’s tennis fans can enjoy the Ecuador Open in Quito, played on clay. If you want to put an early bet on the final, the two names we recommend, final draw permitting, are Tommy Robredo and Victor Estrella Burgos. 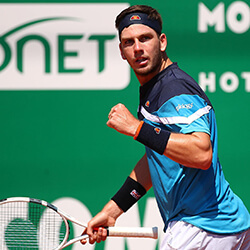 Dominican Burgos won his second consecutive Ecuador Open title by defeating Thomaz Bellucci in 2016, so he has to be considered in the running for a hat-trick. Spaniard Robrero, on the other hand, is a clay-court specialist, and he has also won this ATP stage before: in Chile, in 2011. An elbow injury in May destroyed his 2016 season, and for the first time since February 2013, he fell out of the world’s Top 100 rankings. 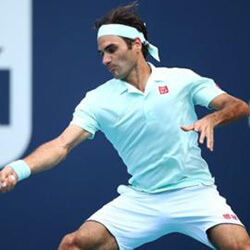 He’s back and fighting fit after surgery, so expect some great tennis from him. Overlapping the Ecuador Open is the Garanti Koza Sofia Open in Bulgaria, running from February 05 to 12 in Sofia’s Arena Armeec. Defending champion Roberto Bautista Agut of Spain is currently ranked at Number 14, but he faces some of the best players in men’s tennis at present. No less than 11 of the 21 players announced so far in the main draw are in the Top 50, including Dominic Thiem at Number Eight and David Goffin at Number 11. The 2016 runner-up, Serbian Viktor Troicki, is ranked 29th, and will no doubt be thirsty for revenge. 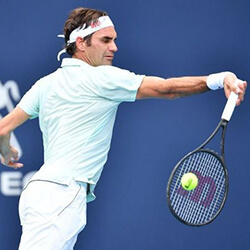 With three wild card players and four more from qualification still to be added to the singles draw, the Sofia Open promises to deliver some outstanding tennis and tennis betting. If you don’t fancy a bet on the Ecuador Open or the Sofia Open, there is always the 2017 Sud de France Open, also running from February 05 to 12, at the Montpellier Arena. 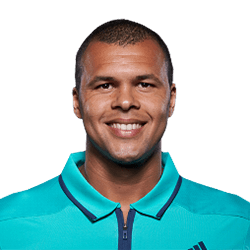 Jo-Wilfried Tsonga, currently world Number 12, is hot on the comeback trail, so he is a strong contender. But reigning champion Richard Gasquet, currently ranked 18th, also won the Sud de France Open in 2015 and 2013, so he’ll be fighting hard for a fourth title; his third in a row. World Number Six, Croatian Marin Cilic, is currently the favourite. 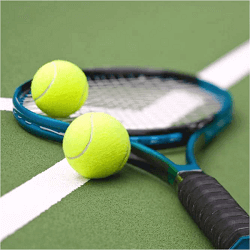 But watch out for Croatia’s new tennis sensation, Borna Coric: the 20-year-old is storming through the ranks, and could provide punters with upset windfalls.